Hello everyone and everyone to have a good week! On this site you cann't find many clothes, shoes, accessories and bags for every taste and budget! Soon the Christmas and New Year! The time to buy beautiful dresses and jewelry to them! In dress, bought on the site www.persunmall.com you will queen of the party! I'll show you a few things from my wish-list! Love the second and the third set! This collage are so beautiful hard to pick just one. Понравились сапоги бирюзовые и клатч!!! Спасибо за обзор! The 2nd and 3rd set are amazing! Nice post! Love the jacket on the second photo!!! С удовольствием порекомендую этот пост! That blue floral dress is such a cutie! another really great post! Love your choices. I have to check it out, they have so many gorgeous things! The daisy dress is soo nice! Thank you so much for stopping by my blog and for your lovely comment, I would love to follow each other. just followed you via GFC and Bloglovin! Would love if you do the same! I like the gliter heels & the clutch! u have great taste sweetie , lovely pieces !! love this selection my fav is the black dress with flowers! 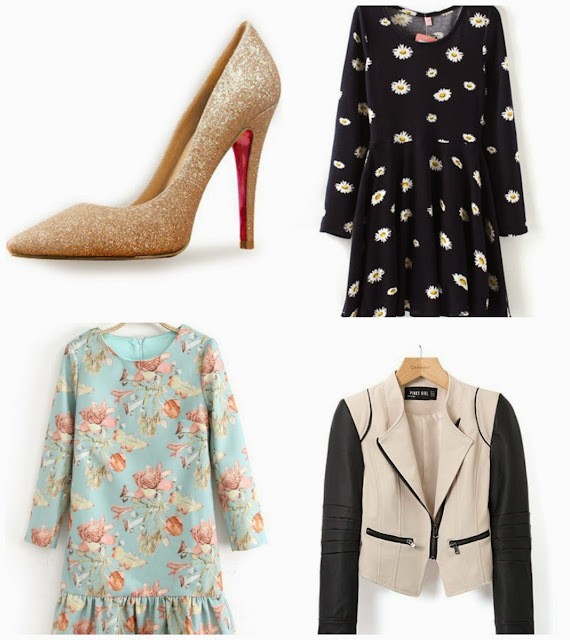 Such lovely selections, love that leather jacket and the daisy print dress! their stuff are amazing. I love em too! I love that retro flowers print flouncing dress! Such pretty colours! I love persunmall, they have such great outfits! I love the golden Heels so much!!! I just totally followed you on GFC hunny!!! Thank you for visiting my blog! I'm following you! I invite you to follow me back!! 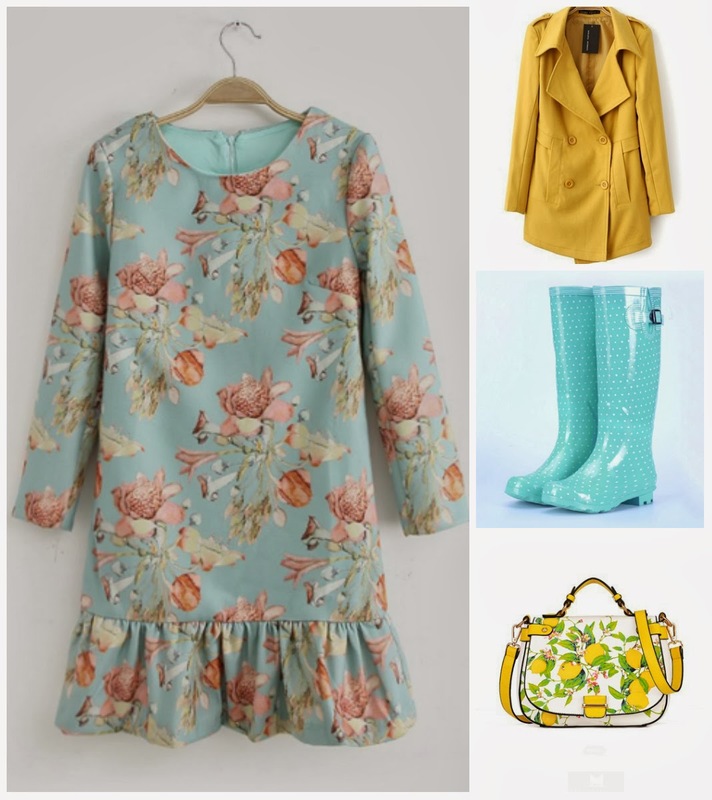 lovely the flower vintage dress + set of accessories! I love the shop, thanks for recommendation <3 Follow you!